VipiDayZ created T136371: Dayz tent problem. VipiDayZ created T136370: UI problem in inventory of car baril or tent. VipiDayZ added a comment to T136244: Freeze issues. VipiDayZ created T136244: Freeze issues. VipiDayZ created T136243: Weather are not the same for me and my friends. 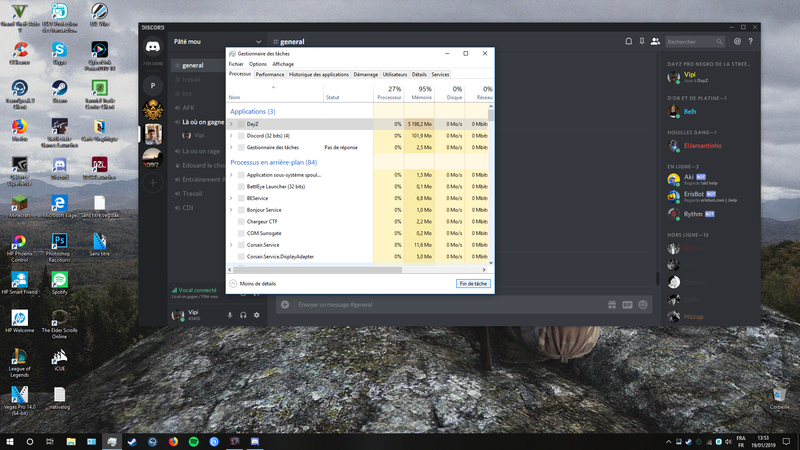 VipiDayZ created T117410: 3 Bug really shitting.